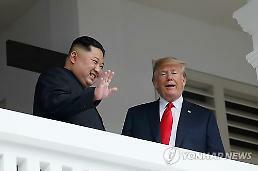 The summit meeting between South Korea and the US in Washington on June 29 and 30 ended with no big problems as expected. That's because President Moon Jae-in reaffirmed the status quo without attempting to readjust their alliance. 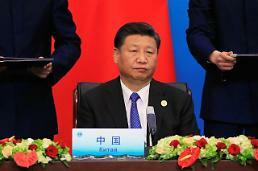 For the domestic supporters of a traditional alliance who expected a conflict, it must be dull. On the other hand, President Trump emphasized renegotiations of the Free Trade Agreement (FTA) in an attempt to reestablish the balance of interests in the alliance. Unlike our expectations, it will be a hard journey as South Korean efforts to keep the status quo conflict with a US attempt to change it. In evolutionary biology, every organism is said to have an instinctive behavior by selfish genes. In other words, all creatures including humans are programmed to pursue three selfish ends: 'survival' to the last, 'prosperity' to spread their own zooid and 'evolution' to better species. The selfish behavior of selfish humans appears to be duplicated in the behavior of their state. The state, like creatures, is supposed to take selfish actions for survival, prosperity, and evolution. Former US Secretary of State Kissinger received a Ph.D. in the balance of power in Europe in the early 19th century. Although his colleagues questioned the balance of power in the era of nuclear war, Kissinger devised a way of balancing the selfish behavior of selfish humans in international security and believed the balance of power would last forever if the history of mankind was eternal. His view of the human race is working in the 19th century and in the era of nuclear war without any difference. In other words, the reason for nations to forge an alliance is the natural choice to 'protect' them from hostile forces, 'broaden', and ultimately 'elevate'. For Korea, the alliance with the US is a rational choice to realize it best. Through the alliance with Korea and Japan, the US is able to pursue prosperity and evolution in the Asia-Pacific region. 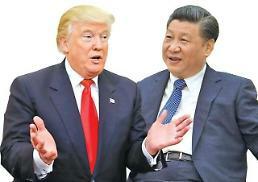 At the Korea-China summit held in Germany on July 6, President Xi Jinping reaffirmed the balance of power in the Asia-Pacific region by defining China's relationship with North Korea as "blood alliance". As an important axis of the balance of power in the Asia-Pacific region, the alliance is valuable to both the US and Korea. The Mutual Defense Treaty, a legal document of the alliance between the two countries, clearly states that the alliance is mutual. Thus, they must balance mutual values and interests in their alliance. The balance of interests is not simply calculated in terms of diplomacy and security but in very diverse and complex ways such as trade, culture, society, and democratic market economies. It was manifested well in remarks by Moon Jung-in, the special advisor for unification, diplomacy, and security, in Washington on June 19: "If the alliance collapses due to a dispute over the deployment of THAAD, is it a true alliance?" Of course, the military aspect is the centerpiece of the alliance, but depending on the nature of the regime, other aspects could be emphasized. Richard Hass, president of the US Council on Foreign Relations, who met with President Moon on June 21 during his recent visit, said in a local newspaper article that the character of the alliance has changed since President Trump took office. This means that President Trump will consider US interests more in specific areas such as economy and trade than in the abstract field of diplomacy and security. 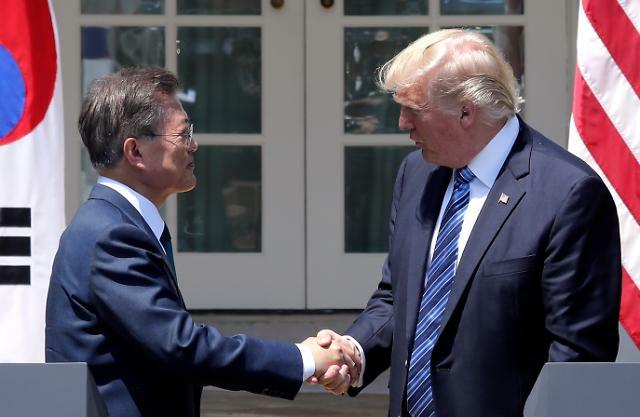 As he told President Moon on June 30 that Korea should bear more defense costs and revise the FTA, President Trump maintained the balance of interests has been against the US over time. Our side has sought to maintain the status quo of the alliance, but President Trump is asking us to reestablish its value in an attempt to shift the balance of interests. The balance of interests is determined through various negotiations in various fields. 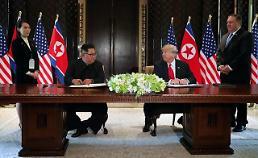 There are various agendas in negotiations between the two countries -- a concrete roadmap for solving North Korea's nuclear and missile problems, THAAD, the issue of sharing defense costs, the transfer of wartime command, and economic and trade issues such as FTA. We must never forget that negotiations are not merely between government delegates. According to Putnam's "Two Level Games" theory, the delegates should listen to voices and demands of the people behind them and strive to reflect them in negotiations. That's to say it's necessary to keep the balance between negotiation delegates and the people (Level One), and then the balance with the other country (Level Two). One paradox in this process is that if we advocate the alliance in a concerted voice, it will be disadvantageous in negotiations. As our people are more noisy about the alliance, our delegates will take the upper hand in negotiations. What is important here is the role of government. The government should make use of anti-American sentiment in negotiations while controlling it not to be a dead end back to our society and withdraw the deployment of THAAD. It should be up to this point that the force of 'self-reliance and independence' contributes to the ROK-US alliance. [COLUMN] The promise of the century should be kept. 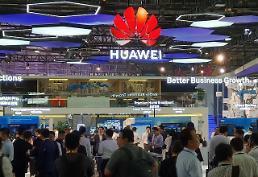 [COLUMN] China in dilemma over trade war with U.S.